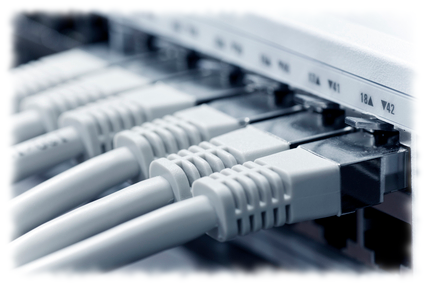 Are you a growing business that needs a well-designed IT network structured around your current and future needs? Or do you simply need to connect a few devices? 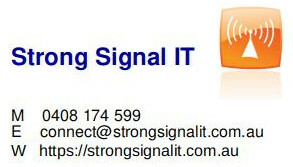 Call Strong Signal IT, who can draw on a wealth of networking knowledge and experience to keep you connected with both the outside world, and within your own organization. network system administration and maintenance.